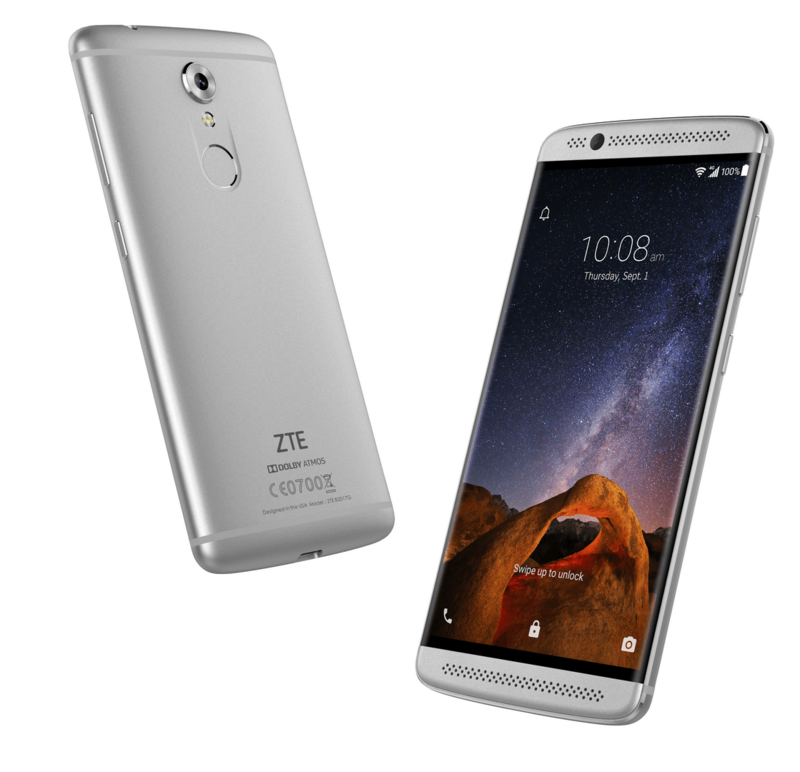 IFA 2016 held the announcement of the ZTE Axon 7 mini, which is a smaller version of ZTE Axon 7 in all manners of speaking. 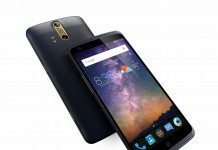 Though the company has presented a smartphone to the world that delivers superior audio quality, it does not impress that much in the specifications department and here is where the company could have really capitalized on the market. 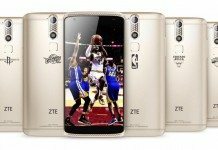 With ZTE Axon 7 featuring a tremendous price tag for the hardware tucked inside, we were expecting the same thing from ZTE Axon 7 mini. However, what we got was a Snapdragon 617, plus 3GB of RAM, and 32GB of internal storage. A Snapdragon 650 or a 652 is a far better option because these SoCs are fitted with Cortex-A72 cores which can handle more loads than Cortex-A53. 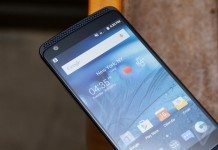 Still, Snapdragon 617 is not a bad option, though there are better alternatives available. 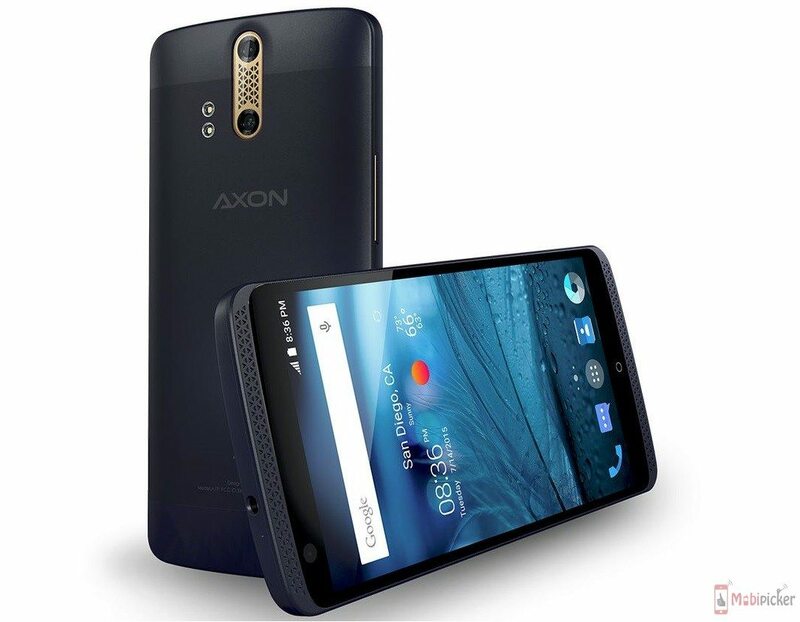 The smartphone itself has a screen size of 5.2-inches, with a resolution of 1080p and surprisingly, an AMOLED display. Well, at least the company didn’t disappoint in this category. There is a 16MP camera with a decently wide aperture of f/1.9. Unfortunately, there was nothing stated about an OIS chip, and that will definitely be seen when you start to capture images and videos and see a prominent amount of camera shake. The battery is a decent 2,705mAh, but if a 3,000mAh battery was added, it would have been a much better choice in the end. 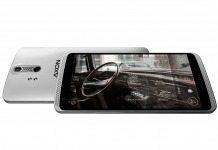 There is a USB-C port present, but its data transfer speed is only limited to USB 2.0, whereas Axon 7 is able to deliver speeds according to the USB 3.0 standard. The price tag of the smartphone is a fairly reasonable $333, but for a smartphone like this, we can definitely see a lot of improvements. 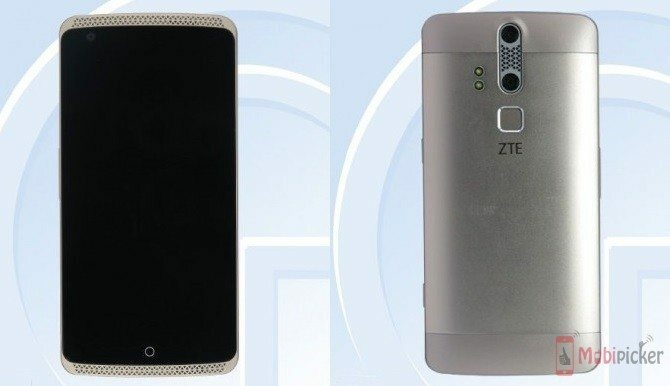 Here’s to hoping that the company will work hard on its next smartphone.